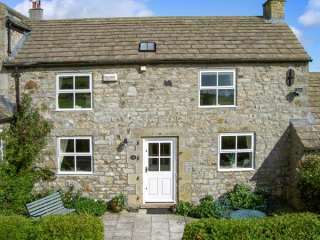 Found 13 holiday rentals in Baldersdale. 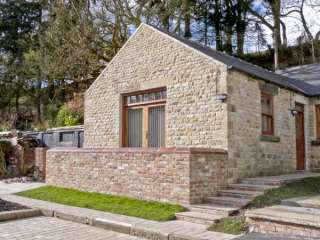 This cottage is located in the village of Barnard Castle near Staindrop and can sleep three people in two bedrooms. 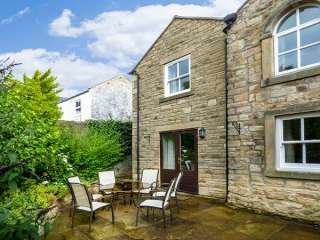 "This fantastic detached cottage is located in the grounds of the Morritt Hotel in the quiet village of Greta Bridge, 2 miles from Barnard Castle and can sleep twenty people in six bedrooms." 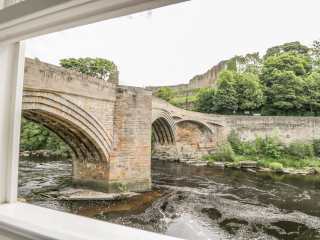 This stunning ground floor apartment is situated in the historic market town of Barnard Castle and acn sleep four people in two bedrooms. 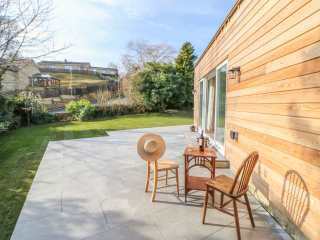 A detached property resting within Barnard Castle and can sleep six people in three bedrooms. 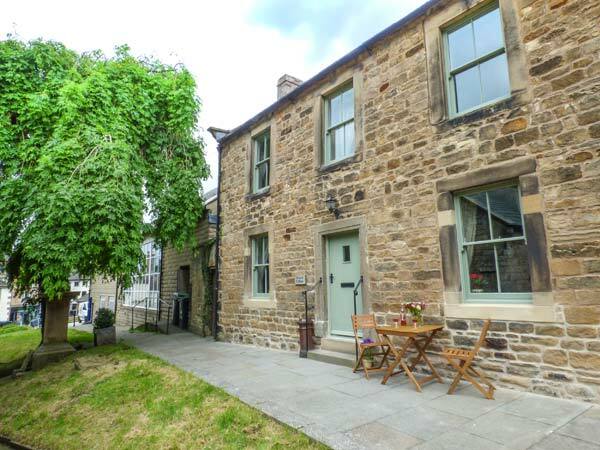 "This cottage is located in the village of Barnard Castle, near Staindrop, and can sleep two people in one bedroom." 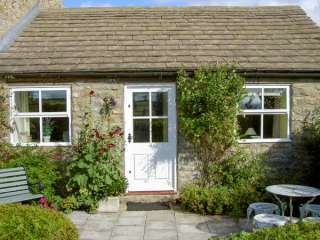 "This lovely, detached, stone-built cottage near Barnard Castle can sleep two people in one bedroom." 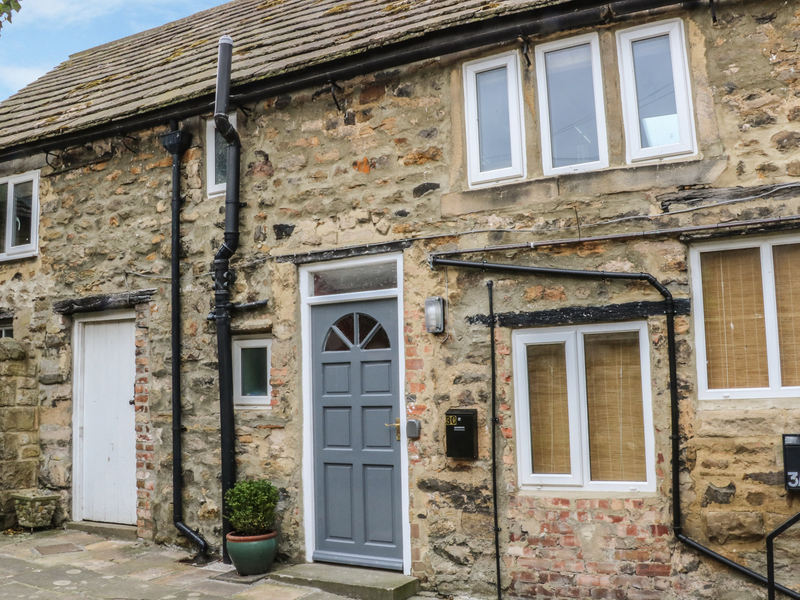 This terraced stone built cottage is in a countryside location two miles from Barnard Castle and sleeps four people in two bedrooms. This all ground floor cottage is in a countryside location two miles from Barnard Castle and sleeps two people in one bedroom. 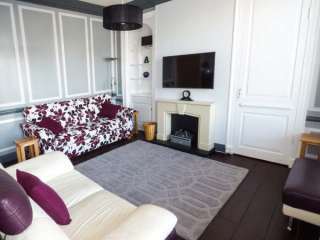 This excellent apartment set in the centre of Barnard Castle sleeps four people in two bedrooms. 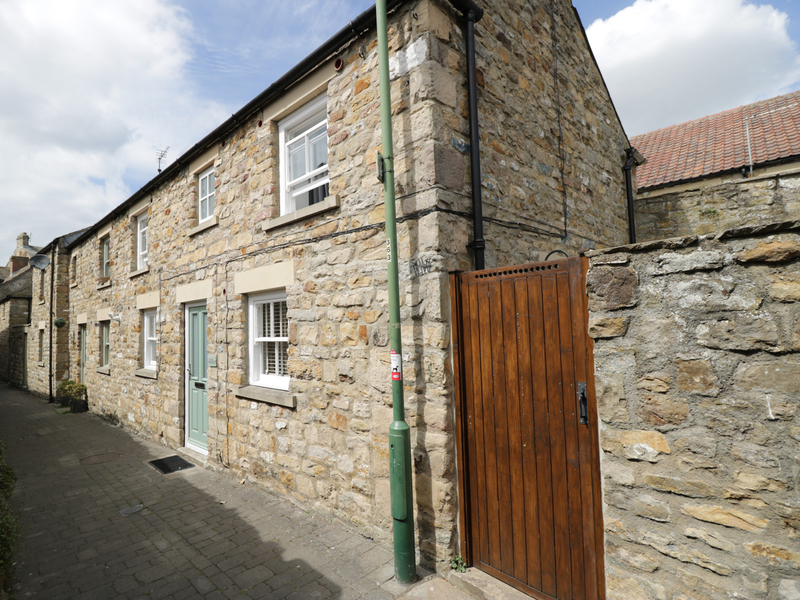 This semi-detached Grade II listed in Barnard Castle cottage sleeps four people in two bedrooms. "The property is able to sleep four people over one double and one twin room and comes with breathtaking views of the reservoir and surrounding countryside, complimented by the property's beamed ceilings and wide French windows in the kitchen." 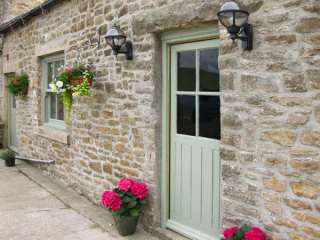 This stone built barn conversion is located near to Barnard Castle and can sleep four people in two bedrooms. 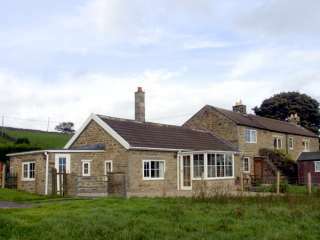 Looking for holiday lettings in Baldersdale? We are in the process of placing rental properties in Baldersdale on this page. Please enter your name and email address below and our team will email you our selection of properties in Baldersdale. And this is a FREE service!